Increasing sales and keeping your company in a constant state of growth can be challenging at times. Social media has become a powerful way of prospecting new clients, but building a sales pipeline requires a concrete strategy that many companies aren’t sure how to effectively put in place. 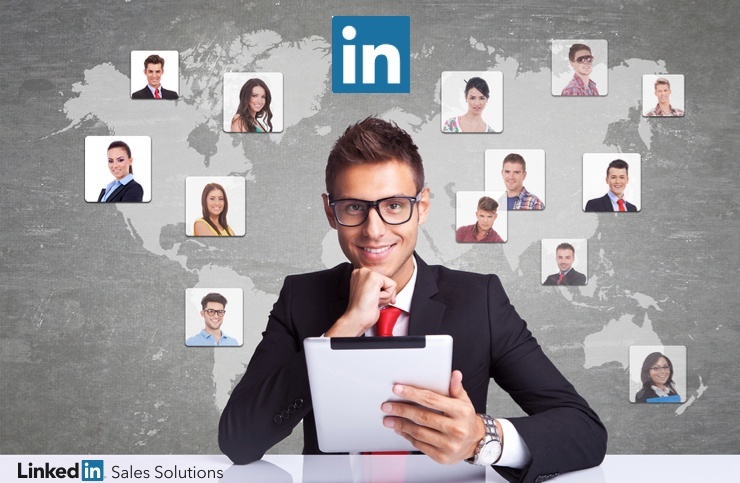 LinkedIn is a great platform to ground your social selling strategy. With a network of 330 million people and a focus on professional networking, it is a logical resource for helping you build a consistent and robust sales pipeline. Many sales reps spend far too much time trying to reach contacts and hitting walls because the contact list is bad or out of date. This can blur the focus of the sales rep and also derail the process of finding the best opportunities. The point is not to find as many prospects as possible, but to find the most qualified prospects. With sales intelligence provided by the LinkedIn Sales Navigator's Lead Builder, sales teams can conduct targeted searches that enable them to find specific people to talk to and start a sale or move it forward. You can refine your search by Named Accounts, Location, Industry, Seniority Level, Job Function and Company Size to ensure that you’re getting through to a properly vetted contact. In order to do effective social selling, sales professionals need to possess certain intelligence about relevant business issues. LinkedIn provides an incredible amount of information to reps to arm them with reference points, ensuring that initial conversations are as effective as possible. Sales don’t happen without a basis of trust between the sales professionals and the buyer. LinkedIn helps establish that trust by giving reps access to information about each prospect that can help make the initial contact a stronger lead. LinkedIn Sales Navigator also enables you to access your third-degree connections, as well as your own connections, expanding the network you can use to secure a personal introduction. This is a powerful way to help speed up your social selling and sales pipeline.